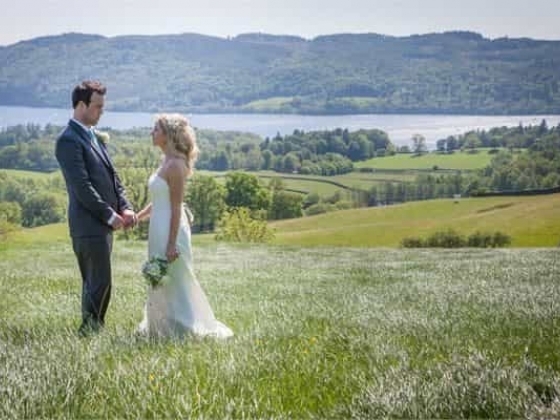 Broadoaks hotel in the Lake District was one of the first places in the UK to be awarded its license as an outdoor wedding venue; we have a beautiful outside green available for ceremonies with views to Windermere. If you own your own helicopter or you have a friend that does just let us know what time you will be arriving and we will mark the landing spot for you. Feel free to drop in for afternoon tea or stay for dinner , If you want to stay overnight just let us know and providing we don't have any weddings booked then you can leave your helicopter on the bowling green at Broadoaks Hotel. 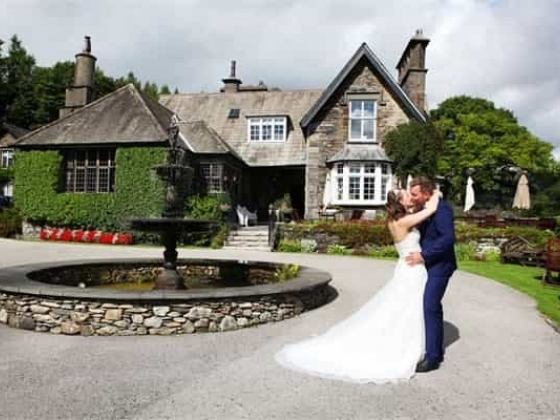 At Broadoaks hotel we have an experienced team who have organised, catered and delivered some of the most memorable wedding days imaginable in one of the most beautiful venues in the Lake District. Why not arrange an appointment to meet with us to discuss your big day? If you are travelling far we will even offer you a special room rate so you can stay and enjoy the feel of the house. your civil partnership vows from the unique venue of the warm and traditional surroundings of the music room, complete with barrel vaulted acoustic ceiling and Bechstein piano. Or you may prefer the charming outdoor gazebo with panoramic views Cumbria, across the Troutbeck valley and over Lake Windermere towards the Langdale Pikes, or the very popular elevated lawn to the front of the hotel with views across to Lake Windermere, a classically beautiful English setting, bathed in natural light. Where ever you choose we promise you it will be a fabulous ceremony and a day you will remember for a long while. We have especially chosen many suppliers from the recent GAY wedding show to assist in making your day a special one. With just Fifteen individually designed boutique bedrooms all named after trees, immaculate 5 star attention to detail and a combination of tasteful period styling. 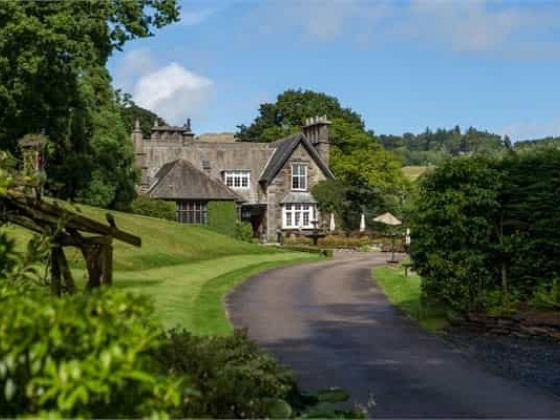 The accommodation at this Lake District hotel boasts rooms with hand carved 4 poster beds, making a romantic break at Broadoaks quite an experience. In every room we offer fresh fruit on arrival, whirlpool spa baths or roll top Victorian baths. Recently introduced from "COWSHED" their range of Organic room amenities. We even give you the big 300ml bottles so you can spoil yourself. 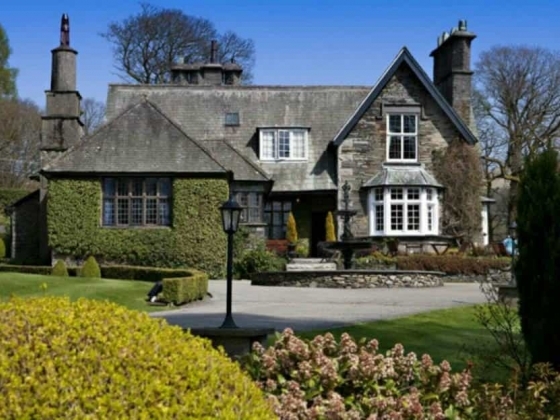 Of course, a visit to the Lake District and a stay at Broadoaks Hotel is intended to be a relaxing experience but should you wish to keep up with your exercise regime then we invite you to make use of our guest membership and the facilities at the nearby Windermere health club and spa. With a fitness suite featuring industry-leading low impact cardio-vascular training equipment, fully trained professional fitness instructors, 50ft pool and dance studio, the leisure club and spa in Cumbria has something for all. And for those who prefer their leisure, well, a little more leisurely, then there is an outdoor hot tub, spa, sauna and steam room, as well as beauty salon with an extensive range of Rep charge treatments including massage, facials and body therapies. 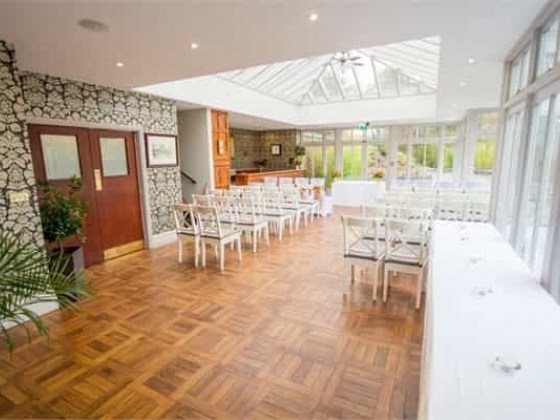 Venue Capacity: Whether your wedding is an intimate one for just the two of you or larger for up to 150 guests, our team will work with you to help plan your special day. 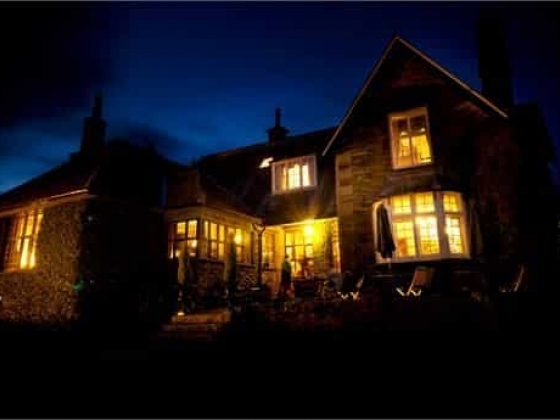 Accommodation: All rooms at our Beautiful Boutique Country house are completely different. Each room has been designed to suit the particular quirks of the room. 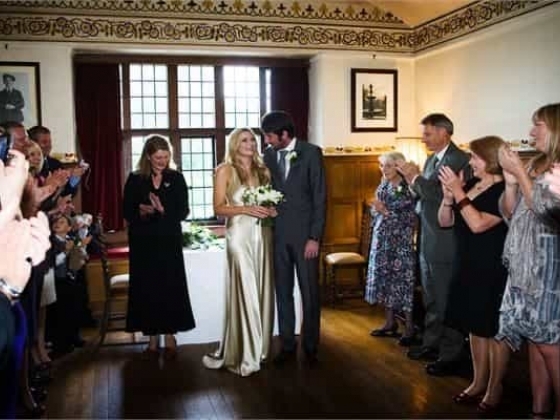 Other Features: Exclusive hire packages including hire of the entire main house with its 16 rooms for up to 32 of your closest guests, with food and drink start from only £2,995 (including VAT). Spa We have teamed up with the Macdonald Old England Hotel & Spa that is situated on the banks of Lake Windermere only 5 mins drive from Broadoaks. Just Amore Weddings by Anna K.
Just Amore Weddings is a full-service wedding planning company based in Italy.Championing a philosophy of simple yet inimitable sophistication,Just Amore will elegantly execute any wedding from the small and intimate, to the large and luxurious. My name is Pierpaolo Perri. I am a photographer from Calabria. I was born and raised in Cosenza, which is also the city where I opened up my studio in 2014. I've always been passionate about photography since I was a child.